Are you in need of an email campaign? Do you want to get your message out there? 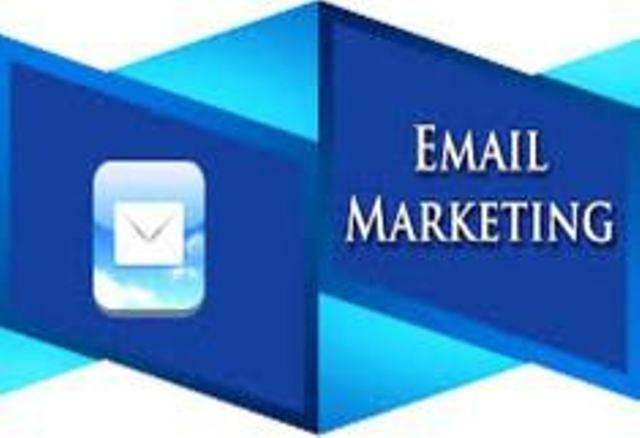 I will write effective marketing email for your digital marketing campaign. The most vital part of your marketing email is the headline. I will write compelling Headline that will make the end user to open the email. 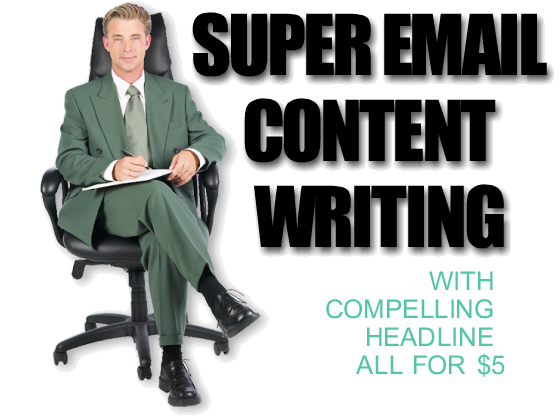 Without a captivating or exciting headline the email might never get opened and read. Then because we are all scanners of text these days the email copy has to get directly to the point and shout benefits to your prospect. Then a clever call to action should get them clicking on your website link or affiliate link. Why me to write your email? Fine, I'm a professional direct response copywriter with over 5 years experience. Contact me for a single email or 5 series of email Swipes for your next marketing campaign... or just to introduce yourself and your services to your potential clients. write Effective marketing email for email campaign is ranked 5 out of 5. Based on 3 user reviews.